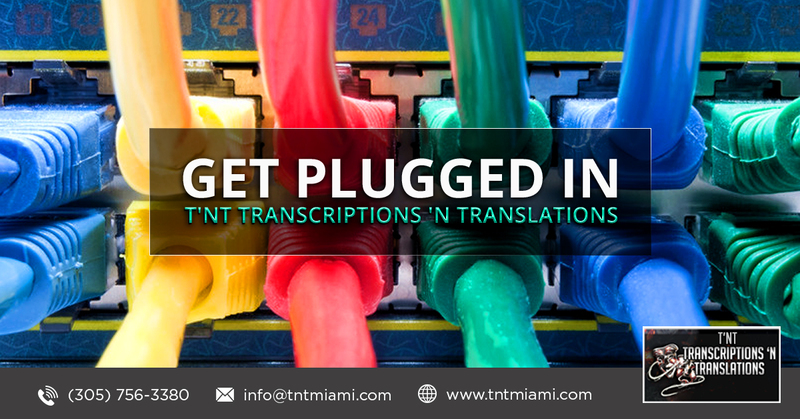 A true LEADER in the transcription world! 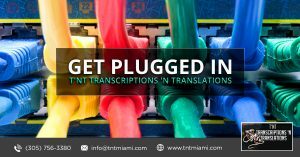 25 years in business transcribing final As-Broadcast-Scripts for Scripted and Unscripted projects as well as CCSL, Subtitling, Close Captioning and Translations. All work done in the United States. Let us know how we can help you!